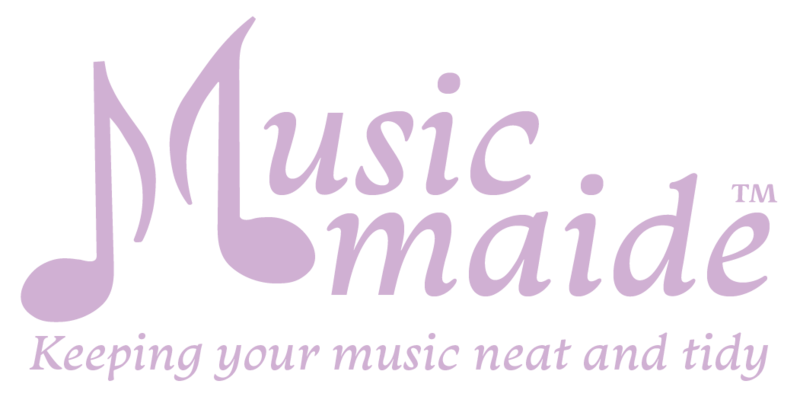 European customers can order from made4music.co.uk. Our products are also available at Amazon. NOTE: To use your Debit or Credit Card and checkout as a PayPal guest, click the "Pay with Debit or Credit Card" (under the PayPal login) button on the next screen. Please call us at (937) 239-9064 (or text) if you need assistance. © 2019 Musicmaide® All rights reserverd.